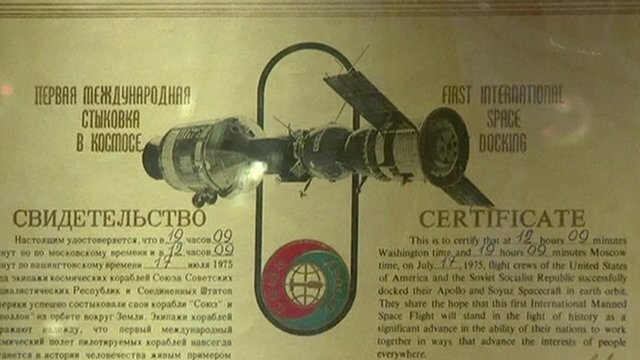 Space memorabilia to be auctioned Jump to media player A collection of rare space memorabilia, including valuable notes from the Apollo 11 and Apollo 13 missions to the moon, is to go on sale in New York. 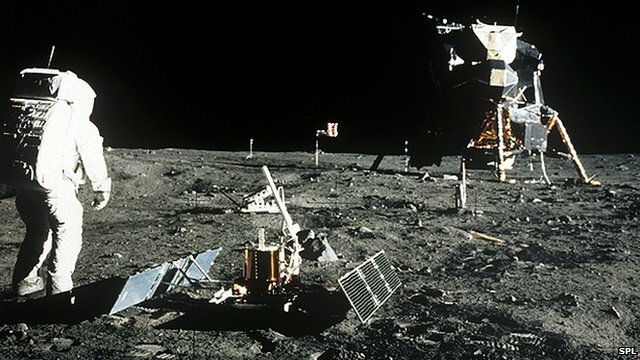 Webscape: Apollo 11 mission site Jump to media player Kate Russell looks at a site which celebrates the 40th anniversary of the Apollo 11 mission, plus other sites and apps reviewed. 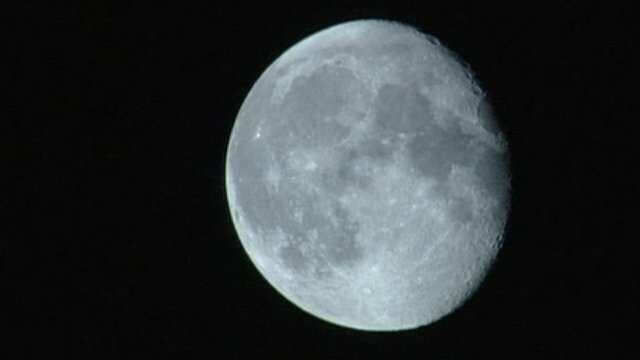 A full moon can prevent a good night's sleep, affecting our ability to drop off and get high-quality rest once we have nodded off, researchers have found. The study of 33 volunteers, sleeping in tightly controlled darkened rooms, took five minutes longer to fall sleep and slept for 20 minutes less when there was a full Moon. 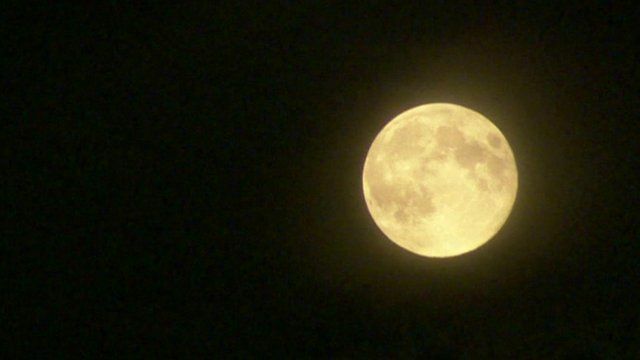 The research also suggested that around the full Moon, brain activity related to deep sleep dropped by nearly a third.